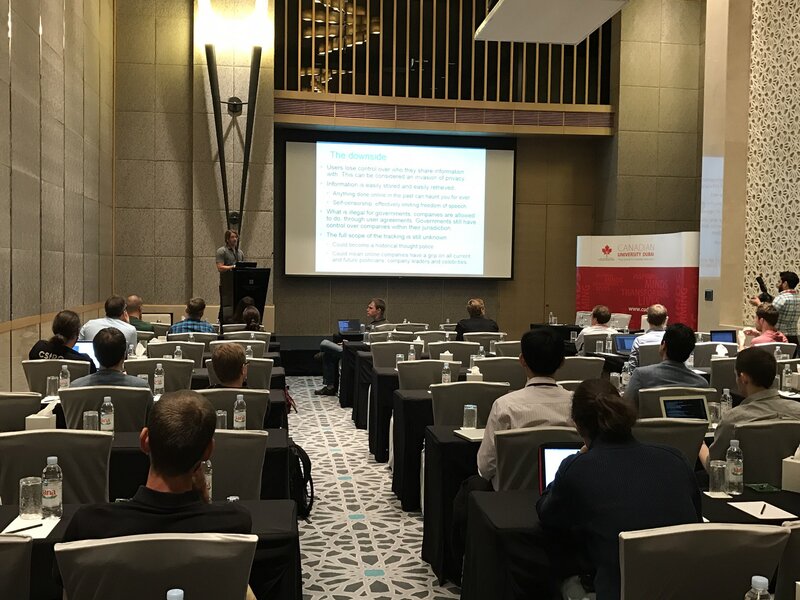 Niklas Carlsson presenting the paper Third-party Tracking: A Swedish Perspective at IEEE LCN 2016. This paper is written by Joel Purra and Niklas Carlsson. It is based on Joel Purra’s master’s thesis. The actual papers submitted/published have diverged from the repository; it can be considered obsolete. Decided to put the work in progress online - comments, suggestions and pull requests welcome! Stay updated by watching this repository. Tables and figures are rendered separately from the paper, and then included. # Render tables by parsing the tex twice. # Rendering figures/figures-ng requires -shell-escape. # Render main paper by parsing the tex twice.